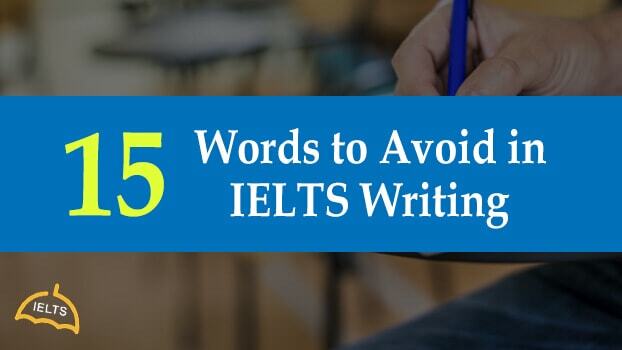 Right usage of words is very important when it comes to IELTS writing. One of the reasons is that, it is preferred to use only formal English throughout the writing session unless your task is to write an informal letter in general writing. This phrase is another instance of a daily usage that is rather informal. For example, The incident happened a couple of days ago. One could rather use, A few/several. For example, The incident happened several days ago. This phrase is often used to make statements that is rather not conclusive or even doubtful. For example, It’s kind of a tricky situation. It can be replaced with to some extent/to some degree/to an extent. For example, The situation is tricky to an extent. Another word to avoid while attempting IELTS formal writing test is the second person pronoun ‘you/your’. One can clearly see that/ It is evident. This is an everyday usage which is informal English and it is used when you are summarising or concluding. For example, In a nutshell, the presentation was interesting. 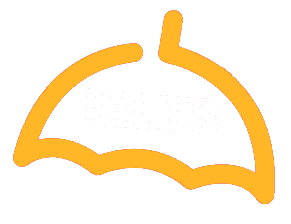 Due to the importance is formal language in IELTS writing, using in conclusion/to conclude/to summarize would fetch you better score in IELTS. For example, To summarize the discussion, it is evident that their policy had little effect on the economy. There are several abbreviations that we use in our day to day lives that must be avoided during a formal writing test. This is one of the many colloquial expressions that is commonly used. For example, The situation is out of the hand. It can be replaced with no longer in control/uncontrollable/no longer under control. For example, The situation is no longer under control. This is seen to be used quite often at the beginning of the text. Here, this is more of a creative approach than a formal one. It can be replaced with ever since/since time immemorial/since the beginning. This is not an incorrect usage. However, if one is aiming for a higher band score, it is suggested to use synonyms so as to showcase one’s vocabulary. For example, ‘to get a degree’ can be replaced with to ‘obtain/to receive’ . It will be an honour to receive a degree from this university. Note : In such cases, it is advised to replace a phrasal verb with a verb such as the one shown above. Like the same as the above, synonyms can be used to fetch a better score. For example, ‘the map shows’ can be replaced with illustrate/exhibit/demonstrate. The map illustrates the population in terms of percentages. ‘He quickly agreed to’ can be replaced with immediate/prompt. For example, He immediately agreed to the proposition. This is an incorrect usage and should be replaced with any of the usages above. This commonly used phrase is an informal way of enforcing a statement or instruction. For example, Send the data as soon as possible. Formal writing will necessitate the replacement of the phrase with at the earliest/at the earliest convenience. For example, Kindly send the data at the earliest convenience. Again, this is not an incorrect usage, but we have better usages. For example, ‘a bad result’ is recommended to be replaced with Poor/disappointing/negative result. He produced a poor result despite all the hard work. The match ended with a disappointing result. Contractions are shortened version of with of words, syllable, or word groups, created by omission of letters and sounds. Ideally, these versions are not taken in as a formal way of communication especially when it comes to written form of communication. The original (non shortened) version is strongly advised to be used. The list can go longer, as most non – native speakers have acquired similar words or is used to applying these learned phrases. But as this is an English proficiency test it is highly recommended that the proper usage of words or phrases is ensured for a higher band score. Thank you so much. Very helpful tips.